Get more out of Salesforce. Want to maximise your Salesforce success? Learn about Premier Success Plans that help you get there faster. 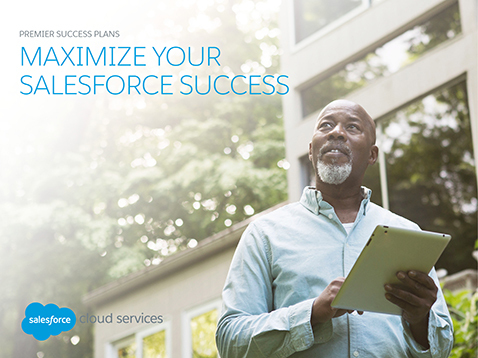 Want to maximise your Salesforce success? Learn about Premier Success Plans that help you get there fast.